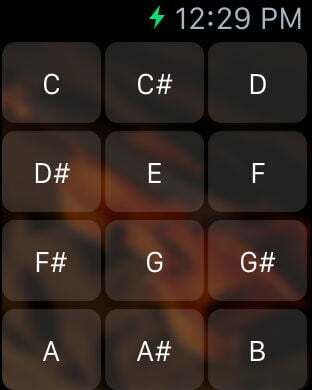 Chromatic Pitch Pipe was made with the Apple Watch in mind. 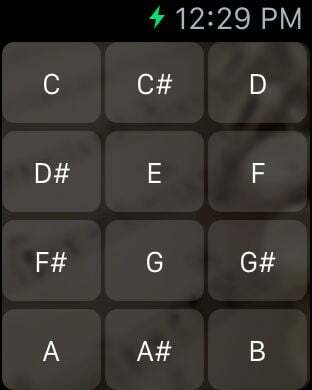 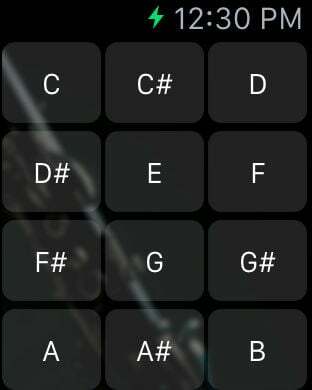 Use this app to control a chromatic scale directly from your wrist, or use the iOS app on your phone for the same functionality. 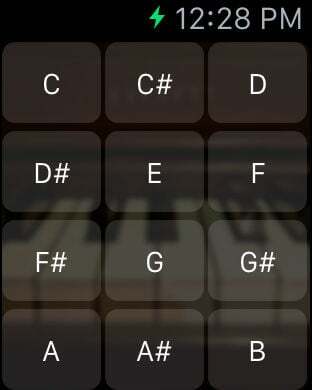 Perfect for singers and instrumentalists. 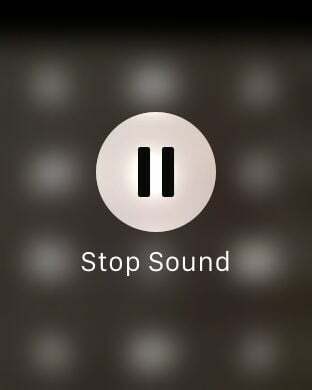 Force Touch to stop the current sound that is playing.